As a collaboratory, one of the primary goals of DigLibArts is to work with faculty to explore best practices for integrating digital technologies into teaching and research. We offer resources, space, and knowledge for experimentation, play, and community building. Join us for a Pedagogy Lab, end-of-semester High-Tech Happy Hour, or see what speakers and events we have planned! 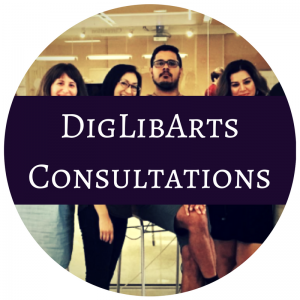 DigLibArts wants to work with you! Our experienced staff, students, and affiliated faculty look forward to collaborating with you on teaching materials, research projects, or to connecting you with other collaborators! Apply to work with us by clicking the link above. 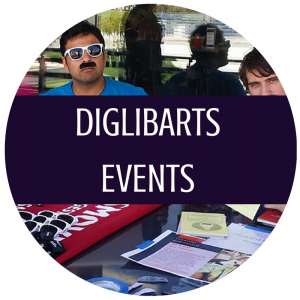 Apply to form a faculty learning community, or suggest speakers to invite to campus for the DigLibArts 2020 Initiative! 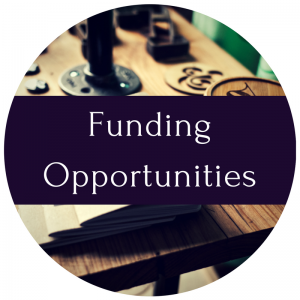 See what faculty at Whittier have developed with our Teaching with Technology mini-grants. 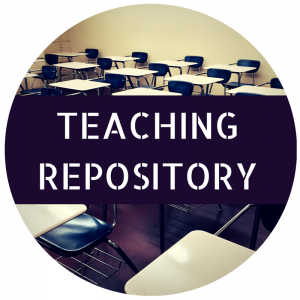 We’ve also collected and curated a range of materials, from publications to community resources, to help you in your experiments in digital pedagogy. 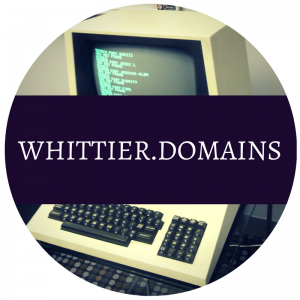 Sign up for Whittier.Domains and create your own domain to host your personal research site, teach with WordPress, or experiment with dozens of open source applications! We have a variety of experts looking forward to working with you! Learn more about what we do and how we can work with you.